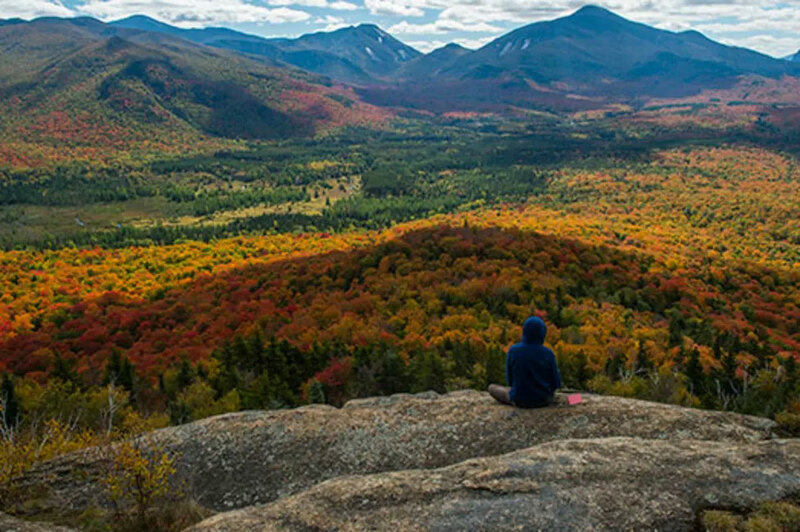 The Adirondacks are the perfect setting for your next vacation and we invite you to come discover what this amazing region has to offer in all the four seasons. These suggestions are only the tip of the iceberg of things to do in the area. Like many of our guests, you will find the need to return again and again!! 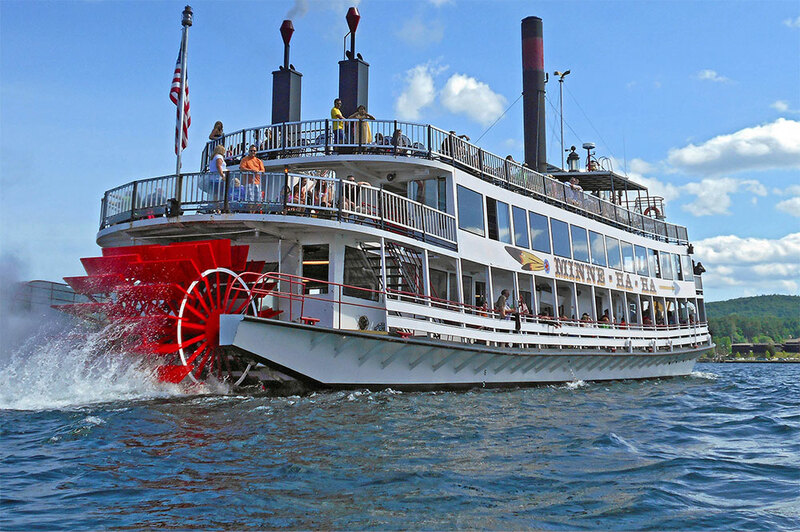 Enjoy a thrilling day on the Hudson or Sacandaga Rivers as you maneuver through the water with a guided tour company. 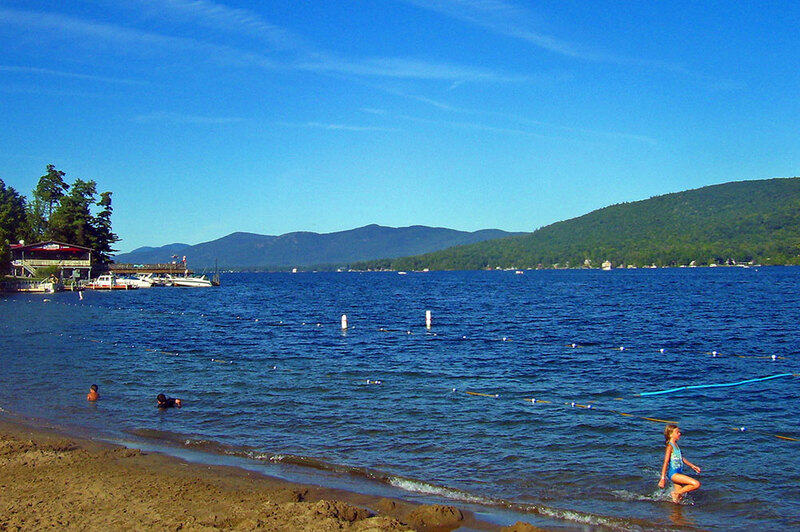 Lake George is known as the Queen of American Lakes. Pristine blue waters with a backdrop of majestic mountains- the sight just might take your breath away! Step back in time and immerse yourself in a place where America made history. 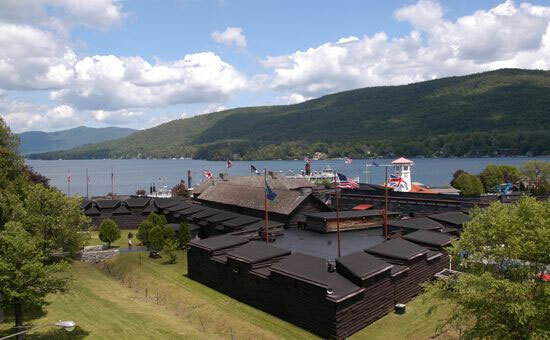 Discover the rich heritage of the Adirondacks as seen through these local museums and forts. 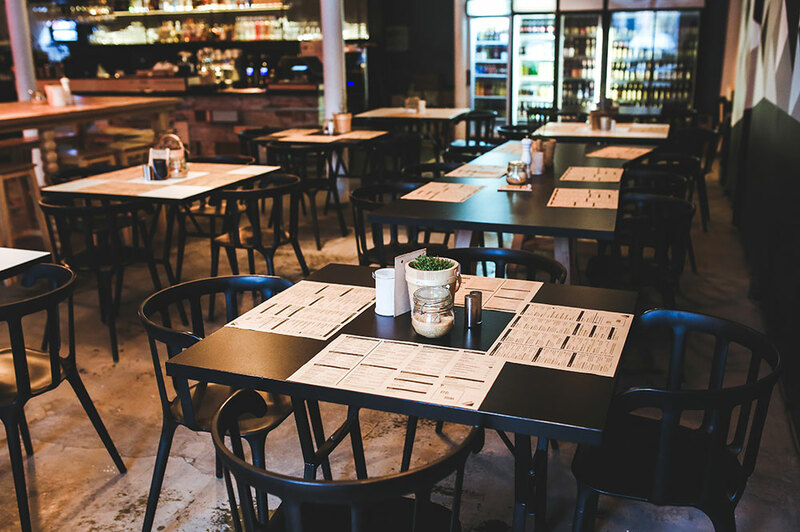 For every taste bud out there, we have a restaurant to match! Here is a small sampling of some of our guests favorites. 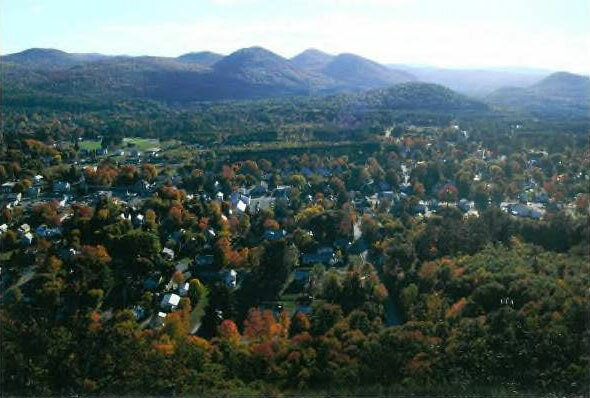 The town of Warrensburg, known as the “Gateway to the Adirondacks”, is a destination with a unique blend of history, recreation and natural beauty. 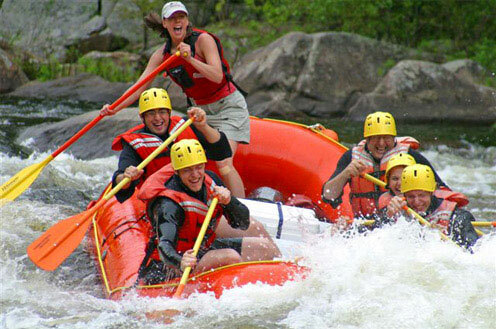 Experience some of the best dining in the area after a day of shopping, hiking, rafting, golfing, and so much more!! Click “HERE” for a brief history of Warrensburg. 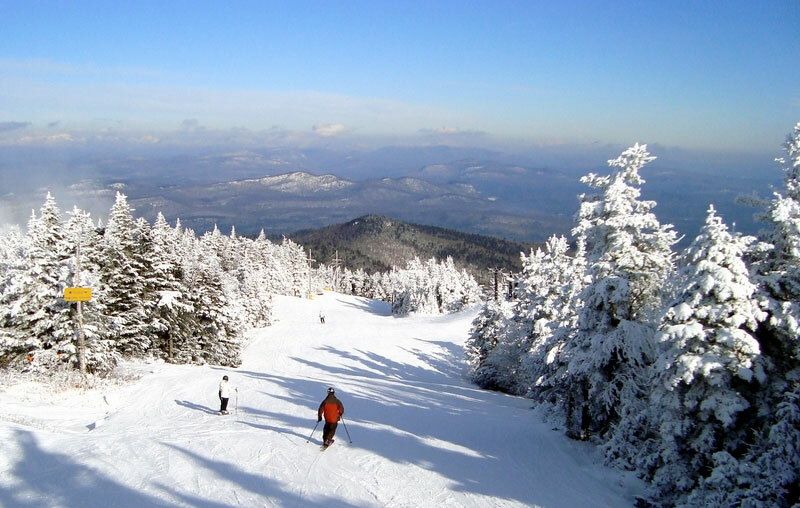 When you’re looking to have a fun-filled winter, the Adirondacks are the place to be. With a wide range of outdoor recreational activities, there is lots to do in this Winter Wonderland.